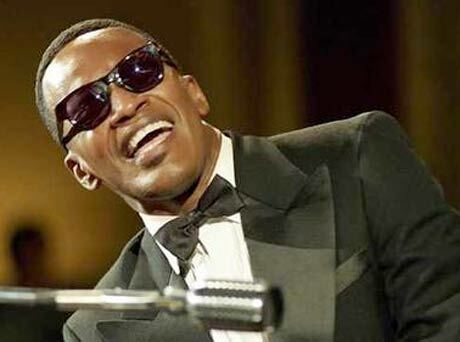 Following the success of the 2004 biopic Ray and his lifetime of musical accomplishments, formative rhythm and blues musician Ray Charles is set to be paid tribute in yet another artistic venue: the Broadway stage. As Billboard reports, the Stuart Benjamin-produced, Seldon Epps-directed Unchain My Heart will hit stages November 7, with media previews happening in October. Benjamin worked with Charles for 15 years before his passing, and was the producer of Ray. Suzan-Lori Parks, who won a Pulitzer Prize for her play Topdog/Underdog, is writing an accompanying novel for the show. Topdog/Underdog, which ran in 2001 and 2002, featured Don Cheadle and, later, Mos Def. Casting for the show, which is set during Charles's last recording session, has yet to be announced.